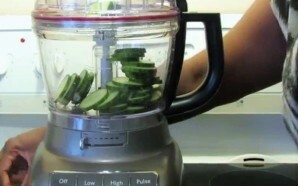 Food processor vs. 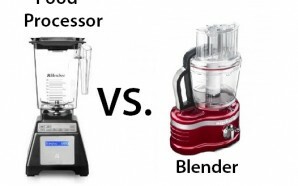 Blender vs. Mixer – Choose wisely! 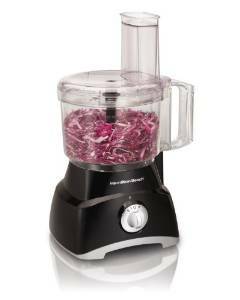 What Is A Food Processor? 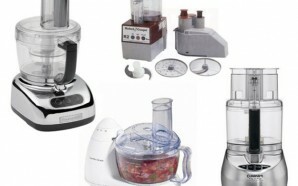 What Are The Most Useful Kitchen Appliances? 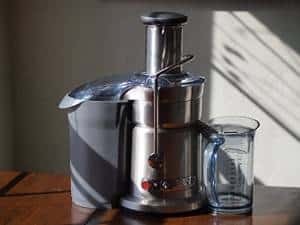 As it turns often turns out, choosing the best food processor that fits your needs and completes your kitchen is a bit more of a challenge than you might originally think. 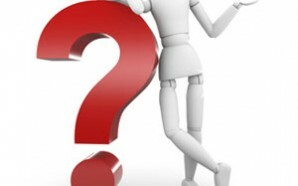 It’s really hard to decide what we really need and will use and what are just marketing tricks. That’s what this website is about – helping you make sense of it all. I worked as a Quality Assurance Manager for years and I know how to tell the difference between true value for your money and a piece that will not solve your problems but become an additional one, no matter how affordable it is. 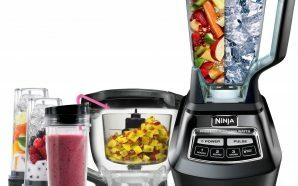 So far everything sounds OK, but it’s really difficult to say anything about the product just based on the specifications list. 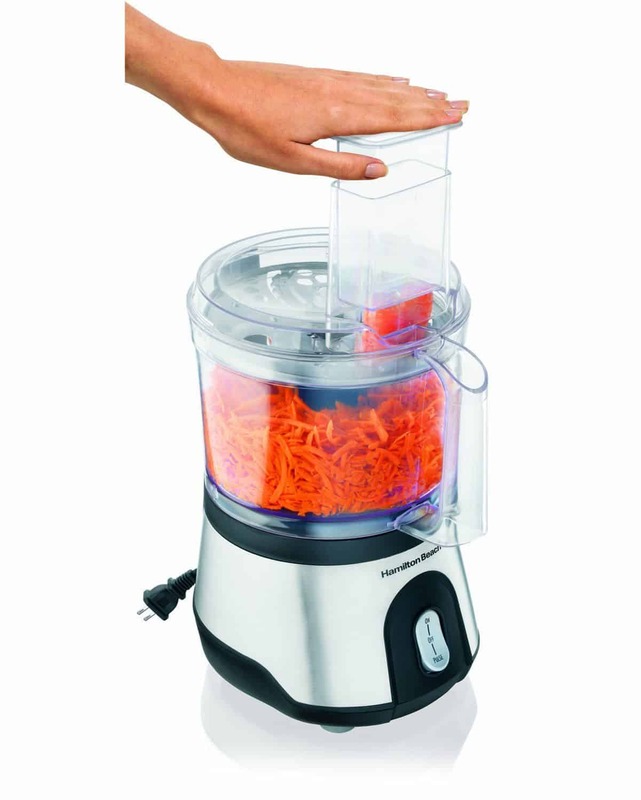 Let’s see what users have to say about this product. 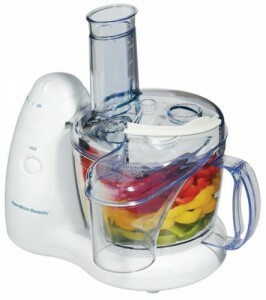 I’ve never had a food processor before, but this one definitely does what it says will do. I’ve had it for over 2 years now, and I can say that it’s easy and safe to use. 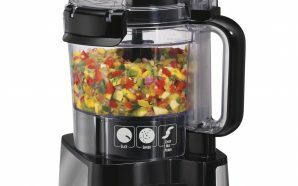 It does the job well; it’s a really powerful food processor at a really great price. I’ve been using it for 5 weeks and it just won’t start any more. 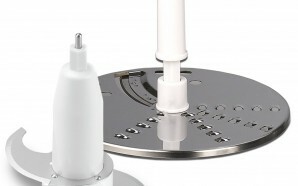 The cost of shipping it back and forth exceeds the cost of the unit. We’ve arrived at the very end of our review. Here is where we’ll put it all into perspective and make sense of it all. 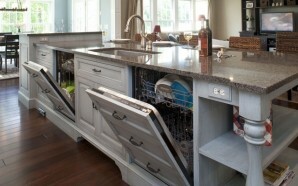 Let me start with an aspect of the design I really don’t like. This will explain why I gave this processor a 3/5 rating in durability even after seeing all the positive reviews. I am talking about the fact that the motor is side mounted. 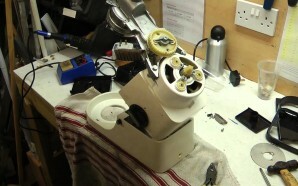 I know the internal workings of such pieces and there’s too much that can go wrong. Too much mechanics and belts involved. 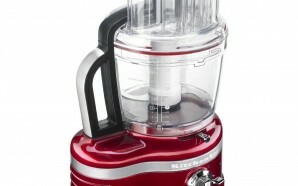 I would personally never get a food processor with a side mounted motor. Having said that, I can’t ignore all the positive reviews and this product seems better than most of the models that use similar design. 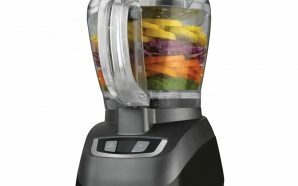 The best model with a motor on the side can’t ever comes close in durability to medium quality processor that features a motor installed at the base of the processor. 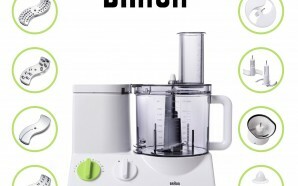 It is a bargain, but I would think trice before getting this product, even at that price. My Overall Quality Rating is 4.0 out of 5 stars. 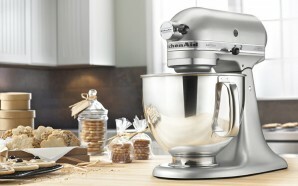 You can do much better, even at that price range, take my word on this one. 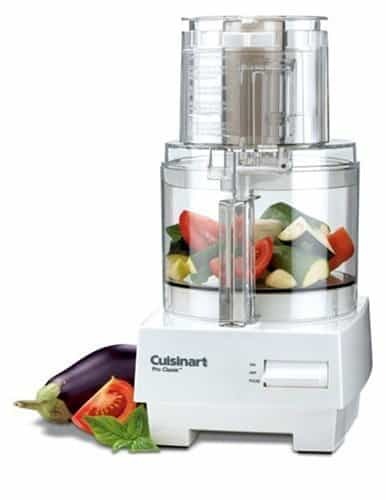 Cuisinart DLC-10S Pro Classic 7-Cup Food Processor Review – Features, Pros, Cons, Customer Ratings 8-Cup Hamilton Beach Food Processor Model 70450 Review – One of the best Hamilton Beach models, no doubt Small But Powerful, The Hamilton Beach 70740 Food Processor Is A Big Help In The Kitchen – Review and Customer Ratings What secrets does Hamilton Beach 10-Cup food processor hold? 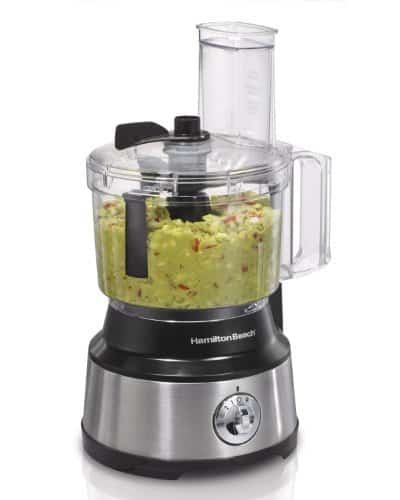 Find out in this thorough review Before-Buy Tips On Hamilton Beach 70730 Bowl Scraper Food Processor Hamilton Beach 70580 Big Mouth Duo Plus Food Processor Review – Should you buy it or not? 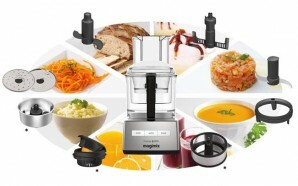 It's great for anything from blending, chopping to mixing. 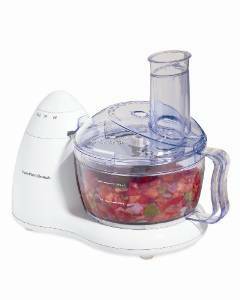 Black & Decker Food Chopper Ergo 3-Cup EHC650B Review – Is It Worth The Money? ...Quality Assurance Manager, Mother, Happy Wife and Online Surfer - welcome to my world. 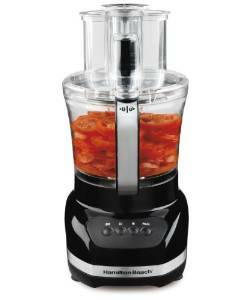 Part of my old job included testing and reviewing food processors and other mainstream kitchen appliances. So I though I should share that with you on this site. 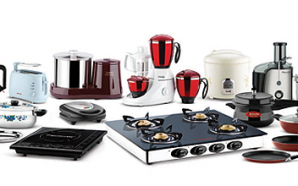 Simply put, you'll find here information on the best models on the market. 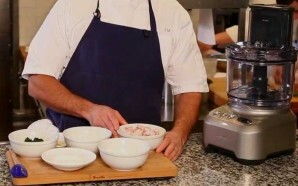 Chopchoplabz is my definitive guide and lab. 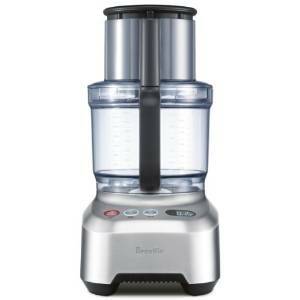 Why Buy The Proctor Silex 72500RY Food Chopper?